Don't Care Bear - Iced Out by Bad Drip offers the same great flavor as the traditional Don't Care Bear vape juice, but with an added icy kick. Sweet peach and pear gummy bears blend together perfectly with a cooling menthol exhale that is both refreshing and delicious. 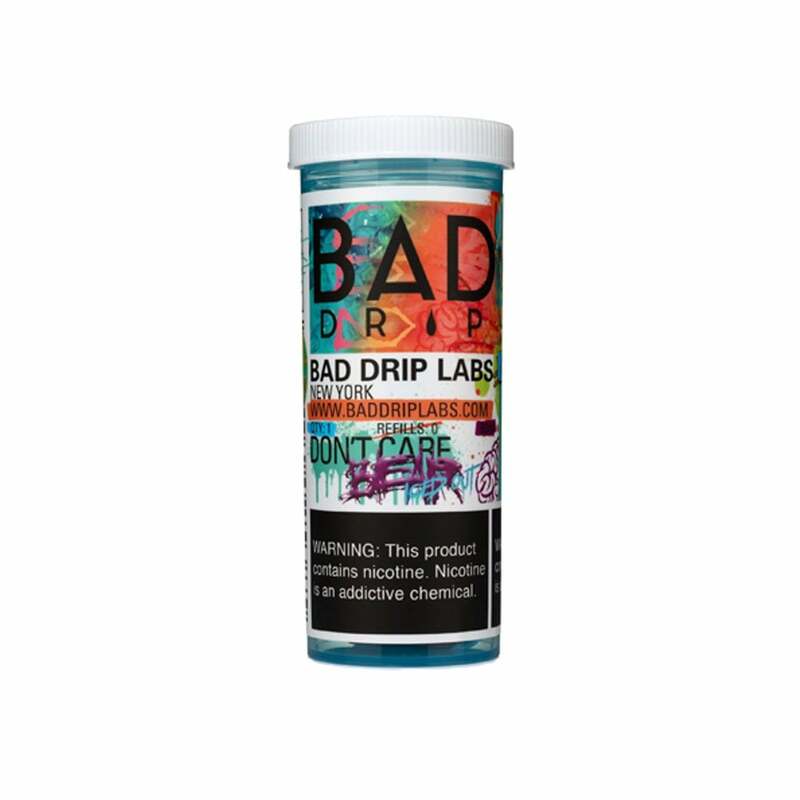 Bad Drip Don't Care Bear - Iced Out is a vape juice for candy lovers with a penchant for icy menthol.